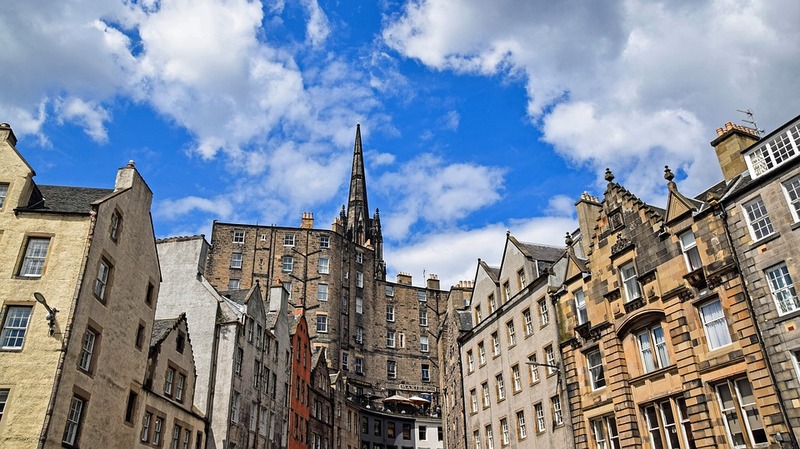 The UK Housing Review 2019, which is published today, shows that in Edinburgh alone, there are over 10,000 short-term lets in the city, which accounts for two Airbnb lets for every 13 homes. On the more rural Isle of Skye, there is one Airbnb letting for every 10 homes. The analysis makes clear from the concentration of short-term lets in particular locations across the country that the rise of Airbnb has been a highly localised phenomenon. It has created ultra-desirable neighbourhoods drawing in visitors from across the world at an ever-increasing rate. impact on local housing markets both with respect to rising rents and increased property values, especially in tightly bounded local areas, such as Edinburgh’s New Town. Commenting on the findings of the Review, CIH Scotland’s national director Callum Chomczuk said: “Digital platforms like Airbnb have brought great convenience to tourists who come to enjoy our cities and communities, as well as economic benefit to their local hosts. However, if left unregulated, there is a real risk of loss of much-needed housing from the private rented sector to the short-term lets market, and displacement of long-term residents.